nvisalign is a new kind of orthodontic care that offers patients an alternative to traditional, intrusive metal braces. Invisalign clear braces are virtually unseen, yet this custom-molded, easily removable orthodontic treatment can assist you with many dental issues. 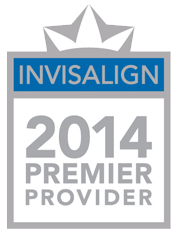 Call (818) 760-0200 within the next 4 hours to schedule an appointment and take advantage of this Invisalign deal! Invisalign treatment can correct all of the same bite problems as conventional braces. The Invisalign process involves a series of custom-made aligning trays, changed by your dentist every few weeks. Enjoy your favorite foods more by removing your appliance while eating. Achieve fantastic results in as little as 6 months. 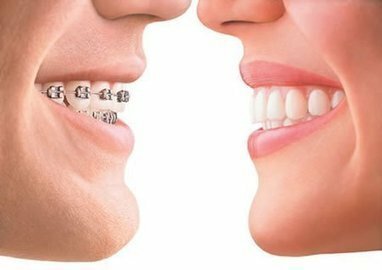 These aligning trays can be temporarily removed if desired, making the orthodontic treatment more individualized and user friendly. Like ordinary braces, but without the intrusive metal, Invisalign works to correct overcrowding that can lead to tooth decay or gum disease. Comfortable and effective, Invisalign can also be used to correct large tooth gaps, cross bite, and over bite, as well as under bite conditions. Invisalign helps to prevent or eliminate jaw pain and TMJ, as well as bone erosion, gum disease, and tooth decay. So if you’re considering braces – but want to avoid the obvious look and discomfort of conventional metal – Invisalign is an excellent choice. Our staff will respond promptly to your request!